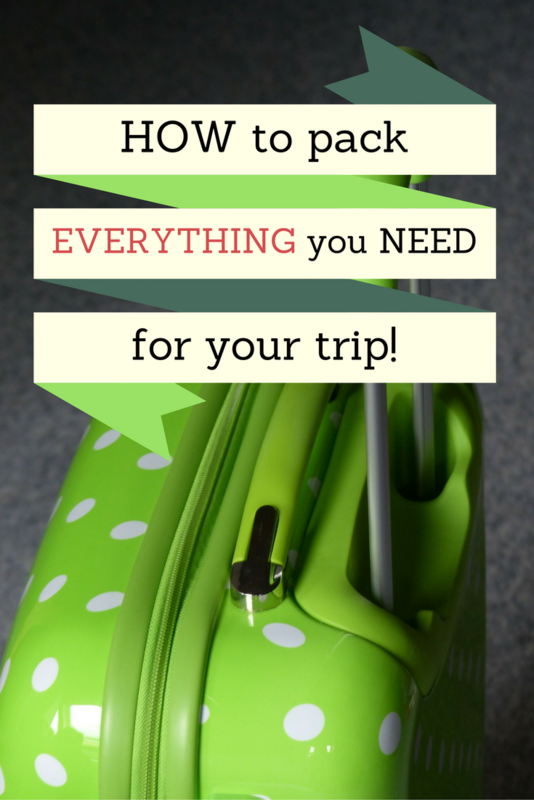 How to make sure you pack everything you need for your trip! …and don’t forget anything [at home]! Getting ready for a trip is exciting! The idea of visiting a new place, of going somewhere for a shorter or longer period of time is exhilarating! But, sometimes, packing isn’t so much fun. And, even worse, you might forget things at home. So how can you prevent that? 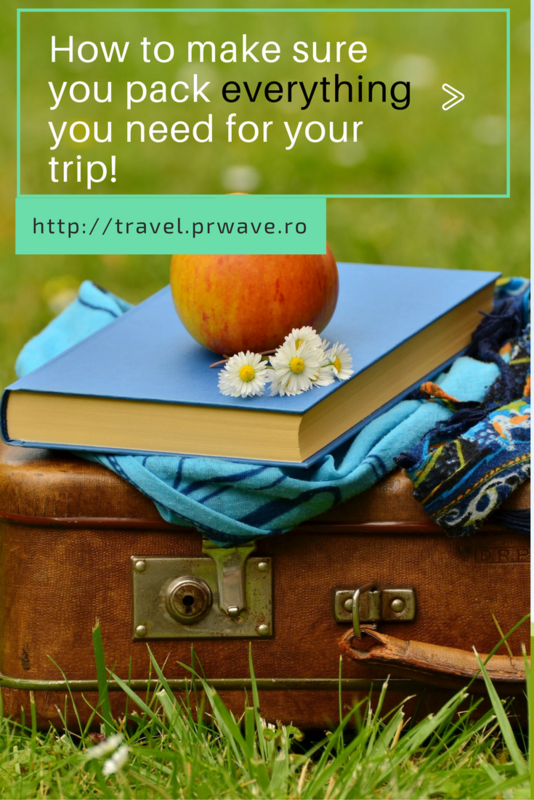 Here are some travel tips on how to make sure you pack everything you need for your trip and don’t forget anything at home, an article part of the tips and tricks series on this blog. It’s very likely that you won’t be the first person to visit that location. Other people were there. Some shared their experiences online, on their blogs. And these are valuable resources for you. 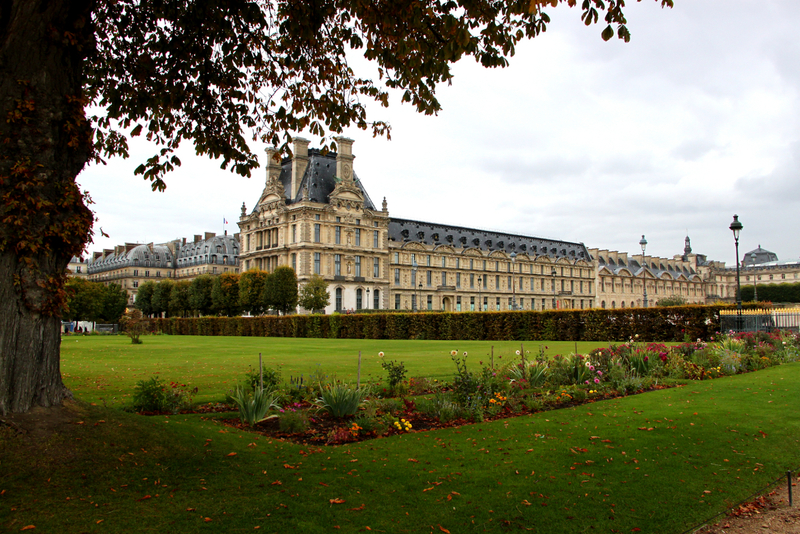 You’ll discover tips and tricks for your trip – where to stay, what to do, what to see, where to eat, etc. 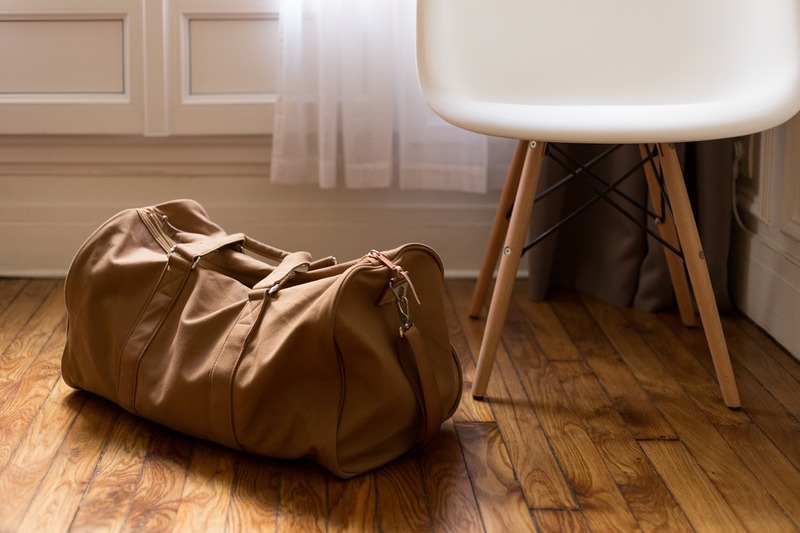 -, but you’ll also realize what you’ll need to pack for that place – and how to pack what you need in the most efficient manner. Moreover, there are articles dedicated to what to pack for a given destination – depending on the season, on the type of bags you’ll have with you – what to pack as a backpacker, what to pack if you have checked-in luggage, etc. Start this research in advance – I’d say at least a week prior to your leave. Or at least three days. In this matter, you’ll be able to create a comprehensive list (and then maybe remove the unnecessary items before the final version of the list will be ready. Note the items you find in those articles. Select those that are a must for that place (creams, shoes, clothes, etc.). Leave the list open as you’ll definitely add more items on it. In order for the list to be helpful, try to group the items you’ll need to pack. Leave some free space in between sections – to add new things related to that element. For instance, you’ll have the toiletries section, the clothing one, the devices/gadgets one, etc. You may realize, after several hours, that you need to add something. It also depends on the type of support you are using for this list. I usually write it down in an agenda or a piece of paper – so not a list on a computer. It’s easier for me to add new items and then to scratch those that I already included in my bag. But this is not the only way to create the perfect list – as one on the phone or computer can also be useful. For a list created on a smartphone, you can also use a notes application – maybe even share it with someone else, if you are traveling with another person (spouse, friends.) 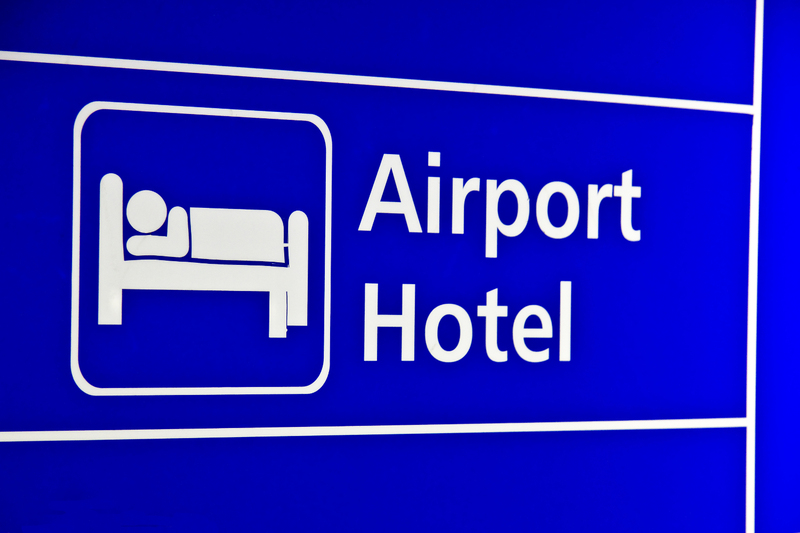 To ensure your travel plans are secure, you should use a VPN before transfering the file. Weather always influences the things we pack. So make sure you check the weather in advance – to know if you need warm clothes, rain items, etc. Add these items on your list! Always go beyond other people’s lists and recommendations. We all have our preferences. Sometimes we have special items that we need to pack – different medicines, creams, accessories we can’t travel without, gadgets, books, etc. 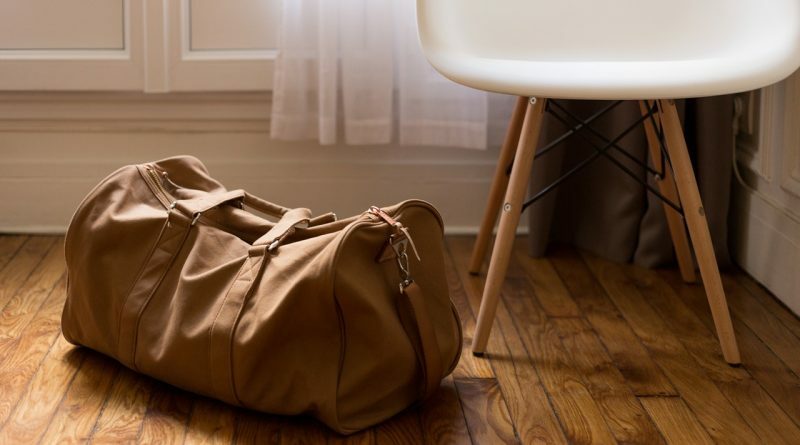 Make sure you include these items on your list as well, so that you will make sure you pack everything you need for your trip and don’t forget anything at home. I know it’s not always possible to do that – unplanned, out of the blue trips. But, when planning a vacation, or booking your tickets in advance and being at home weeks before traveling to that given location, you can start preparing your bag 2-3 days in advance. There is a benefit you may not consider at first! You get to see if you can really take all the items you want with you – and, if not, decide what to leave at home. Yes, you made the list. And, if you are an over-packer, or if you just want to be prepared, you might have included many things to pack. But, due to airplane requirements (for instance, maximum weight admissible for the cabin luggage), you may not take everything you want with you. And that may be the case with a larger suitcase as well. Start deciding what it is vital for your trip, and what can be left at home. Or take smaller amounts/quantities of several products – or less items from the same category. You can take a single perfume, not three. You can cut back on the amount of clothes. You could leave some toiletries at home. Or just pack a book instead of four. Or… you get the idea. And a special tip for you! Make a general list and keep it on your computer, phone, etc., a list to use for unexpected trips! In this manner, you will have your to go list with what to pack to make sure you have everything with you! Mark Wrhel is the Sexiest Man Alive! Mark Wrhel is the Sexiest Man Alive!´s last blog post ..Mark Wrhel is the Sexiest Man Alive! Glenn Schneider of National Assemblers Inc.
accused of Fraud in a case against Walmart. Walmart to pull vender number. Glenn Schneider of National Assemblers Inc. accused of Fraud in a case against Walmart. Walmart to pull vender number.´s last blog post ..Glenn Schneider of National Assemblers Inc. accused of Fraud in a case against Walmart. Walmart to pull vender number. that I extremely enjoyed the standard info a person provide for your visitors? This was a great reminder to myself that I need to print something like this post out and keep it as a checklist when I’m planning for a trip. I’m notorious for being a terrible packer (I once left for two weeks and forgot to pack any underwear). I am all about the lists when it comes to packing. I always have a list of what I need to pack and a list of what I need to do at the house before we leave. I start my list a few weeks before so I can add to it as I think of things.